LITEX (LXT) current price is $0.00558. 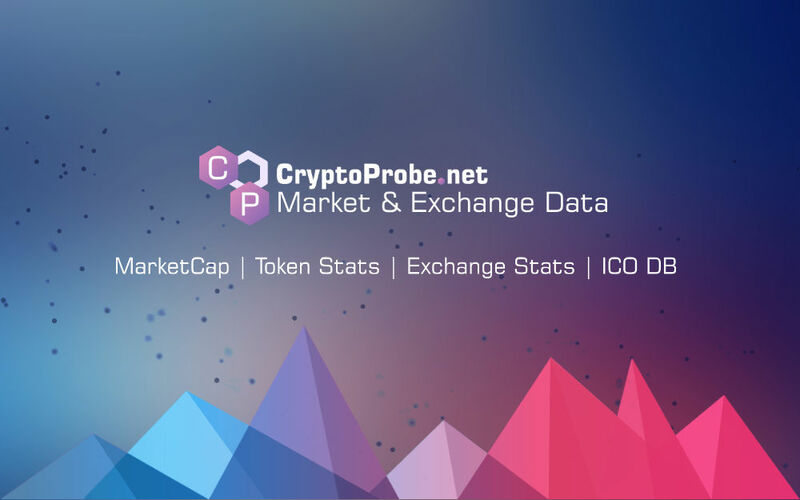 LITEX (LXT) marketcap is $5.17 M. Its price is 4.11% up in last 24 hours. Don’t miss the opportunity to meet him at the event.